Commercial Road Frontage on Front & Back. Large 1.19 Acre Lot - Zoned C-3. 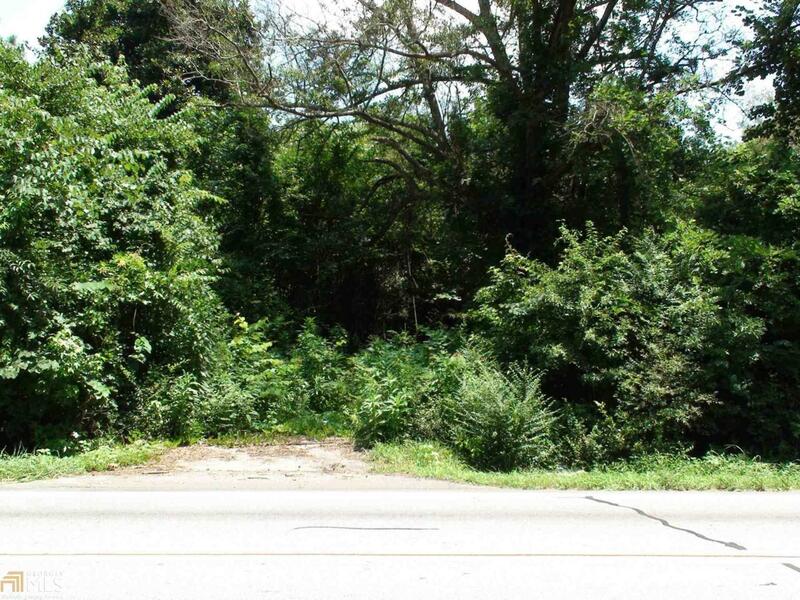 Approximately 185' road frontage on Hwy 42/N Henry Blvd and approx 165' rear frontage on Old Atlanta Road. C-3 Permitted Uses Include: Automobile and truck sales, Boat sales, Commercial kennels for boarding of pets, Dry cleaning plants not employing more than twenty (20) persons, Farmers market, Feed and seed stores, Heavy equipment sales and service, Major automotive repair, Mini-warehouses and warehouses without outdoor storage, Mobile home sales lots, Motels and hotels, Outdoor theaters, Recreational vehicle sales and service, Tire retreading, Trade shops, including electrical, plumbing, gutter, machines, and HVAC contractors, Used car and truck sales, potential other uses. Listing provided courtesy of All Pro Realty Inc.. © 2019 Georgia Multiple Listing Service, Inc. All rights reserved. Information Deemed Reliable But Not Guaranteed.